A Kirk elder from Edinburgh became the 1000th participant in the Faithshare Visitor Programme with a visit to a partner church in Zambia. Arthur Mathieson, who is a member of South Leith Parish Church, used the grant to visit the church his congregation is twinned with in Mindolo, an area in the centre of the country. "Thank you. 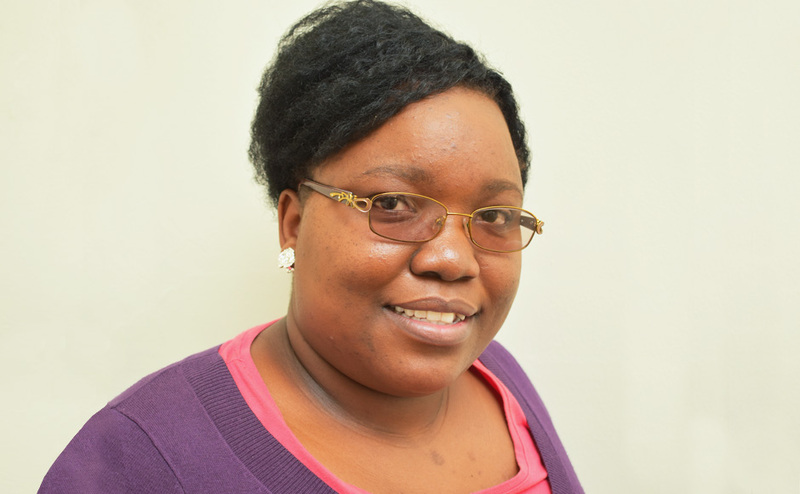 We appreciate the help and support from the Faithshare Programme which enables us to go over to Zambia and make face to face connections again with students from the United Church in Zambia, children from the local school, and the Mindolo congregation." 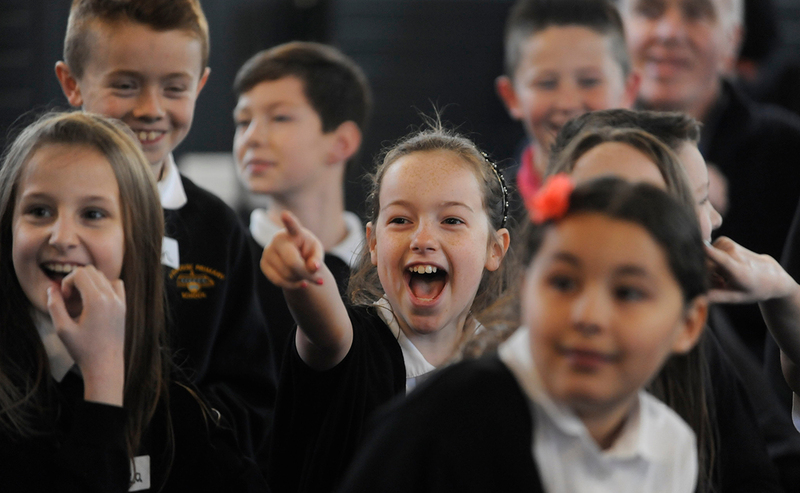 The Faithshare Programme, which was begun in 2005 by the Church of Scotland's World Mission Council, aims to build relationships between congregations in Scotland and partner churches around the world. People have visited, and have hosted visitors from countries including Pakistan, Malawi, the Czech Republic, Lebanon, Egypt, Jamaica and Ghana. 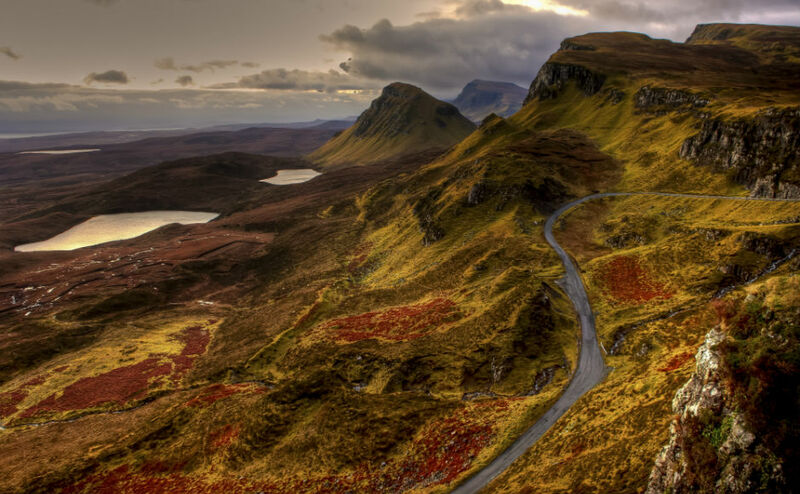 Applications can be made by Kirk members, ministers, twinned churches abroad, and associated groups, where the aim of a visit is to strengthen and develop twinning programmes, and deepen mutual knowledge of issues affecting our own and partner churches. Each grant assists with visits of around two to three weeks and can cover flights, accommodation and visas for either one person or a small group. The programme can also be used by those accepted by the Ministries Council for study leave. "The Faithshare Visitor Programme allows congregations in different parts of the world to meet and have fellowship together." "The link between South Leith Parish Church and Mindolo Church is an example of a strong partnership. "Just next week a trainee minister from the United Church of Zambia will come and spend six months of her probation in Leith." 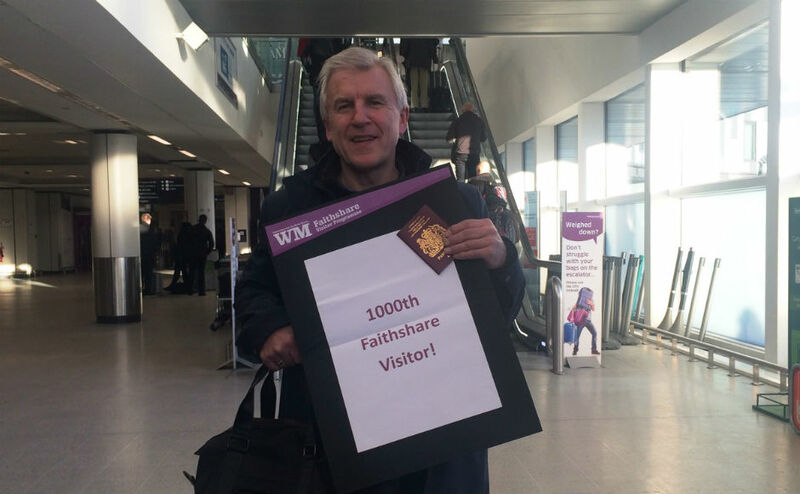 "It's wonderful to know that the Faithshare Visitor Programme has allowed 1000 people to travel, experience a new culture, and grow in faith together with new friends."